The Clerk of the Board (COB) is defined in California State law as a County Officer and can be either the County Clerk (acting in an ex-officio capacity) or may be a separately appointed individual in those counties which have passed an ordinance, pursuant to California Government Code Section 25100.5, establishing the Clerk of the Board as a separate position to “…be appointed by the board in the same manner as other county officers are appointed.” Regardless of how the office is held, there is only one Clerk of the Board for each county, just as there is only one Sheriff, District Attorney, or Assessor; and just as with those other county officers, a Clerk of the Board may have deputies to assist with his or her duties. 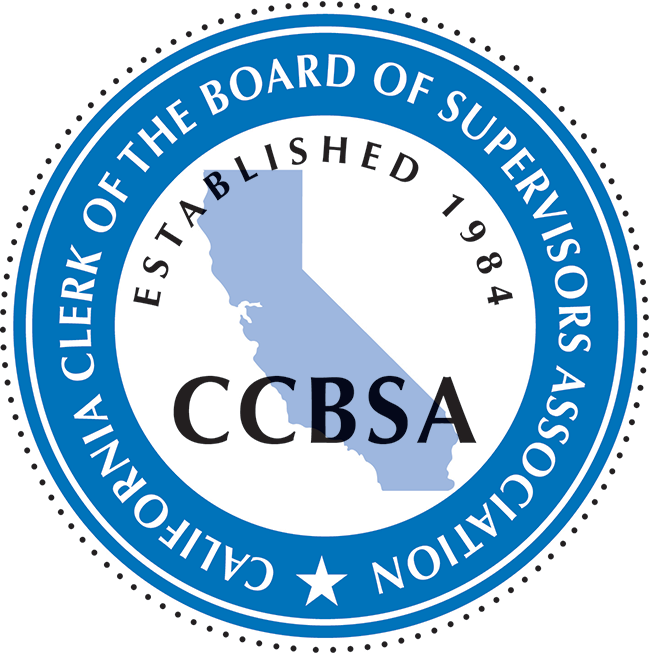 While each county is organized differently, each clerk of the board uses considerable judgment and independent action to perform a variety of technical, specialized, and general duties in fulfilling its charge to provide support to a board of supervisors, assessment appeals board, as well as to the public. 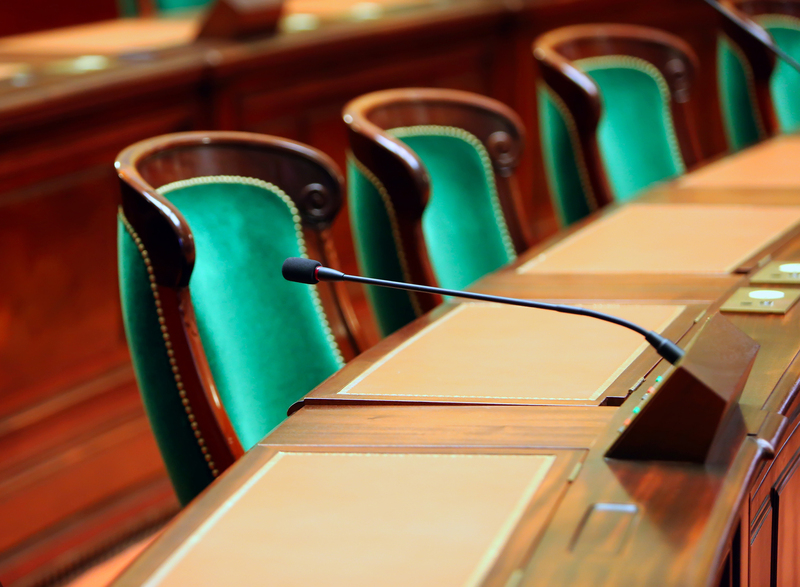 Many act as chiefs of staff for their boards. Most interface with other departments, department heads, other governmental entities, as well as the public, to assist and educate on behalf of the board. However, at its core, the clerk of the board serves as the chief legislative officer or clearing house for all matters requiring the review or executive action of the governing authorities of a county. Before and after a board of supervisors takes action, the clerk of the board ensures that actions are in compliance with federal, state, and local statutes and regulations. Once actions are approved by the board, clerks of the board also process and disseminate board directives, policies and laws, and ensure that all legislative actions are properly executed, and recorded. They certify board actions, provide authorizations to the auditor so that payments can be made, and archive the legislative records for posterity. Many clerks also perform legal and other research, interpret and analyze various reports and data, and ensure that legally required operational processes and procedures are followed. Clerks of the Board also act as Brown Act compliance officers and provide members of the public with agendas, notices of public hearings, access to public records and the opportunity to attend the open meetings of boards of supervisors, certain special districts, boards and authorities. Some of the duties of clerks of the board are to accept claims and demands against the county, issue licenses and franchises, provide proper public notice pursuant to subject-specific state codes, and administer property tax appeals. However, state mandated duties performed by Clerks of the Board are actually very broad, and responsibilities are found throughout the California Government Code, Code of Civil Procedure, Revenue and Taxation Code, Water Code, Health and Safety Code, Public Contract Code, Streets and Highways Code, Public Resources Code, Harbors and Navigation Code, Food and Agricultural Code, Public Utilities Code, Penal Code, Welfare and Institutions Code, Education Code, and Military and Veterans Code, as well as numerous county ordinances. A complete list of state mandated responsibilities may be found here.